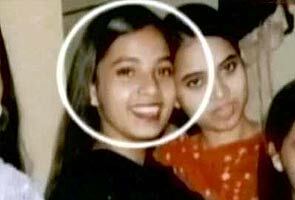 New Delhi: The CBI will soon declare that it has found no evidence of terrorist leanings for 19-year-old Ishrat Jehan, who was killed by the Gujarat police in 2004 along with three men. Sources say that in its next chargesheet, to be filed within the next two weeks, the agency will say that Ishrat was “an innocent college girl”, presenting a boldface controversy for chief minister Narendra Modi, who is in the running for Prime Minister. The BJP has already alleged that the ruling Congress, unable to politically combat Mr Modi’s surging popularity, is using the CBI to question his credentials and mar his reputation as the national elections approach.